A superbly presented three bedroom semi detached house in this popular area of Tarring with a kitchen with appliances included, off road parking and driveway leading to garage. The accommodation comprises; entrance porch, entrance hallway, ground floor cloakroom, 13' South facing lounge, 22' family/dining room with double glazed doors giving access to the rear garden - door giving access to; 14' kitchen/breakfast room with island unit, gas hob and oven, tall fridge freezer, washing machine and dishwasher - door giving access to the side passageway - opening from the kitchen to; 16' Conservatory with sliding doors giving access to the rear garden. Stairs from the hallway give access to the first floor landing. Bedroom one faces South and the measurement include x2 built in wardrobes and drawer units. Bedroom two measures 12'1 x 10'7 and these include x3 built in wardrobes and finally bedroom three faces South and measures 8'10 x 7'11. There is also the family bathroom which comprises; panelled bath with concertina effect shower screen and main runs shower over, inset wash hand basin and enclosed cistern low level flush WC. There is off road parking for numerous vehicles to the front, which in turns leads to the garage. The rear garden is a particular feature having been landscaped to include a patio area, with the remainder laid mainly to lawn with flower and shrub borders. Front door leads to hallway with security alarm system, there is also a ground floor cloakroom. The kitchen has a range of cupboards and drawers with integrated dishwasher, washer/dryer, fridge freezer, gas hob and double oven. There is also a breakfast bar. The lounge area gives access to the garden through bi-fold doors. It also benefits from underfloor heating on the ground floor and a under-stairs storage cupboard. Stairs lead to the first floor, the family bathroom is partly tiled with a white suite comprising panel enclosed bath with shower over, close coupled WC and wash hand basin with mirrored cabinet above. Bedroom one benefits from an en-suite comprising shower cubicle, heated towel rail, wash hand basin and WC. Bedroom three is south facing. Stairs lead to the south facing second bedroom which benefits from a storage cupboard. Outside, the garden is mainly laid to lawn with a plant border. The property benefits from an allocated parking space. 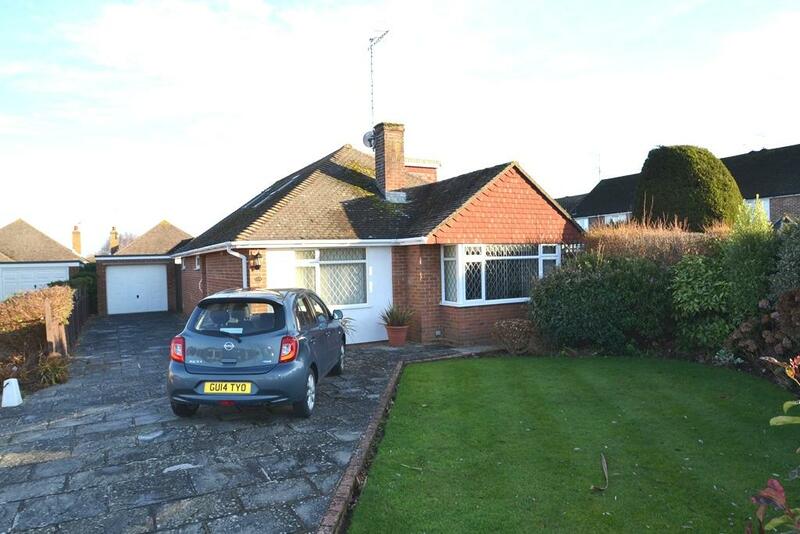 An attractive detached bungalow with gravelled drive providing off street parking and leading to garage. The accommodation is offered in excellent decorative order throughout and comprises briefly of dining hall (at present used as study), large lounge/dining room with double glazed door to rear garden, fitted kitchen, double bedroom to the ground floor with fitted bedroom furniture, ground floor bathroom being fully tiled and having space and plumbing for washing machine. 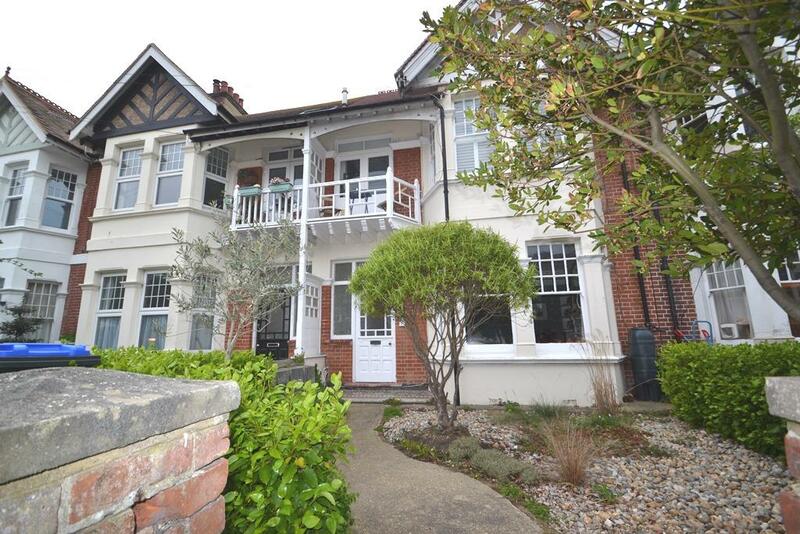 There is a further double bedroom to the first floor accessed via an open tread staircase. Outside is the front garden in gravelled providing parking for several vehicles with the rear garden laid mainly to lawn with various well stocked plant and shrub borders. 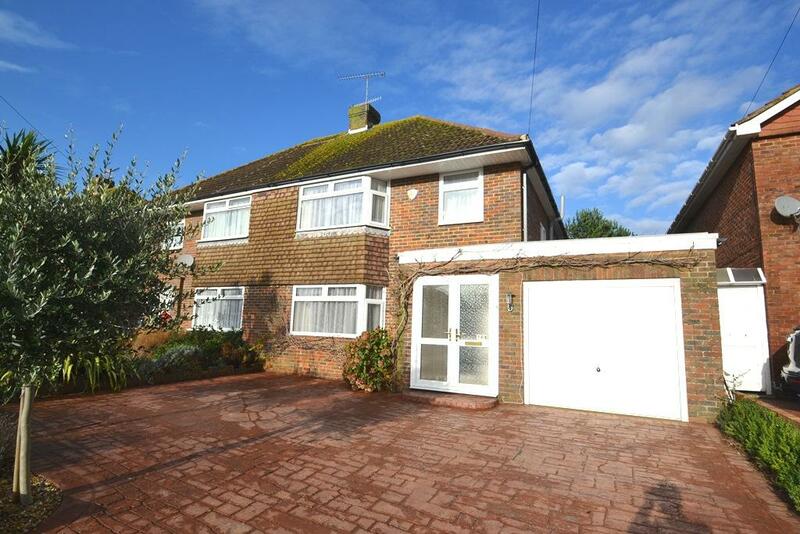 This well presented 3/4 bedroom detached chalet in a quiet residential close briefly comprises. A double glazed front door leads to the hallway with under stairs storage and further storage cupboard. The dual aspect lounge has doors leading to the double glazed conservatory benefiting from a radiator and patio door to the rear garden. The kitchen has a range of cupboards and drawers with fitted microwave, double oven, gas hob, dishwasher & fridge freezer. There is also a Welsh dresser. There is a west facing dining room with large bay window. Bedroom two has a range of fitted furniture and over looks the front garden. The ground floor bathroom has tiled walls and comprises of a shaped panel bath, shower cubical, wash hand basin and concealed cistern WC. 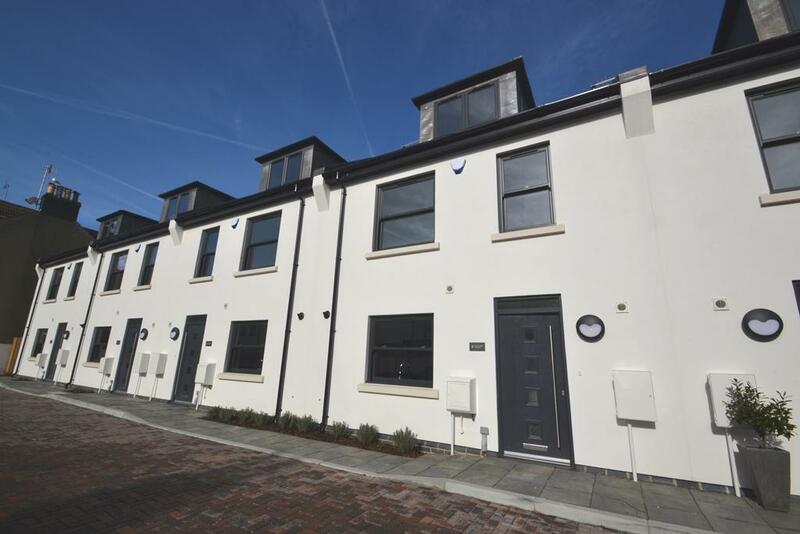 To the first floor the master bedroom has dual aspect windows and offers views to the downs and benefits from fitted wardrobes. The en-suite shower room has a walk in shower cubical with power shower, pedestal wash hand basin and low level wc. Bedroom three is a single room. 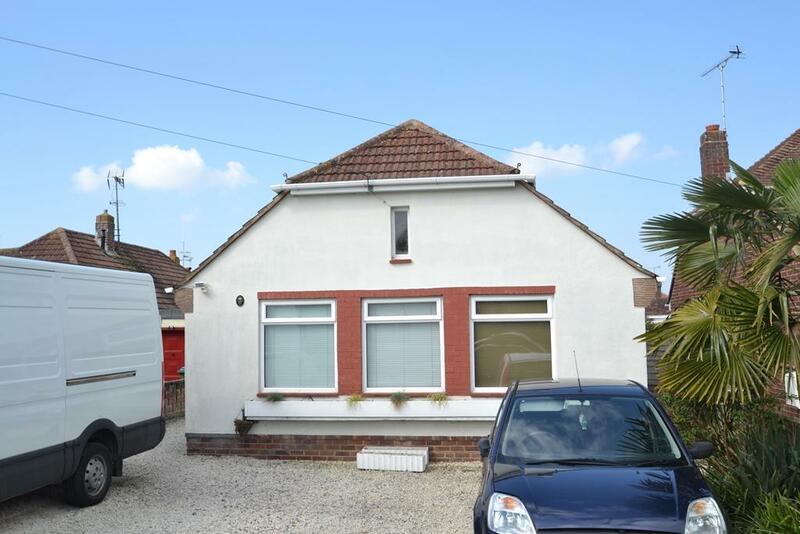 Outside the front garden provides off road parking for several vehicles and a private driveway leading to an extended garage with electric up & over door. There is an area of lawn with flower and shrub borders. The rear garden is mainly paved with various mature shrub and tree borders. 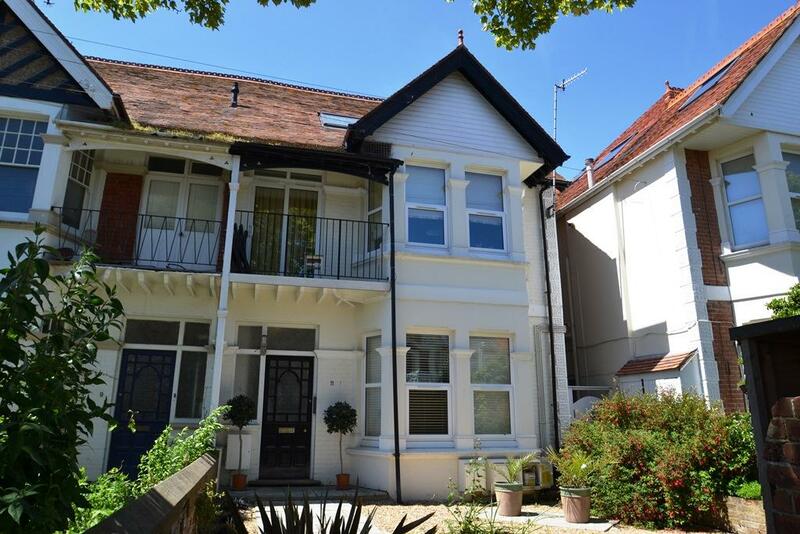 A superbly presented converted two double bedroom converted flat with an en-suite shower room to the main bedroom. The accommodation comprises; communal entrance with stairs to the 2nd floor landing, private front door to entrance hallway with built in storage cupboard housing boiler and space and plumbing for washing machine, feature 17 Lounge/Kitchen enjoying a West aspect, kitchen area with built in oven and inset hob, integrated fridge and freezer. There are two double bedrooms with the main bedroom having its own en-suite shower room/WC, there is also a further Shower Room/WC located off the hallway. The property also has gas central heating and is double glazed. Communal front door with security entry phone leads to stairs leading to the first floor with private front door. The Lounge is west facing and has a feature fireplace. The kitchen has a range of cupboards and drawers, freestanding cooker and electric hob, space is provided for washing machine and fridge freezer. There is also a serving hatch to the lounge. The bedroom benefits from a built in cupboard. The bathroom is part tiled, the suite comprises panel enclosed bath with shower over, pedestal wash hand basin and close coupled WC. There is also a cupboard which houses the boiler.